Writer / News / Happy New Year! 2019 Fun! Happy New Year! 2019 Fun! Sorry for vanishing this holiday season! I was busy with my reader’s comments from the Austin Film Festival script competition, and revising my script and TV pilot! The notes were awesome, and it’s an incredibly wonderful feeling to make the second round on both of my works. Even better, to read an amazing analysis and commentary on my writing! I hope your holiday season was filled with champagne (…and apple cider for the kiddies), lots of sparkly presents, copious amounts of delicious baked goods, and, most importantly, loads of laughter. 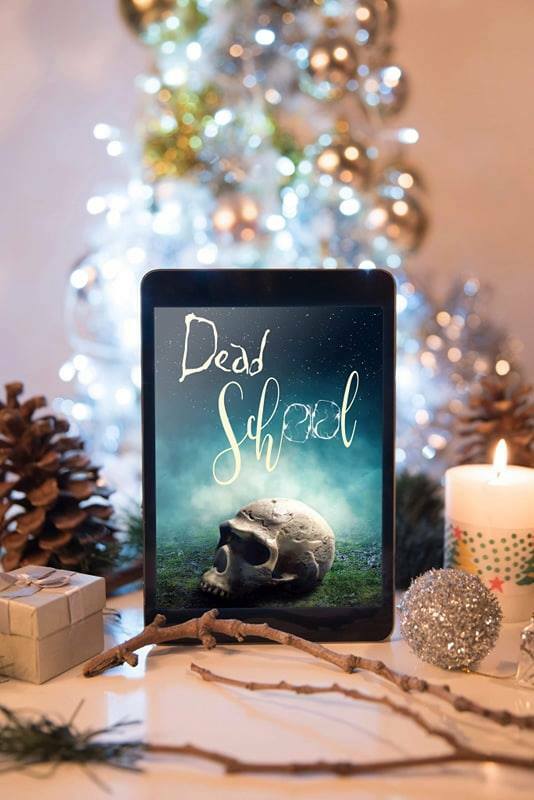 I just received my first real book review yesterday for Dead School! Talk about a bundle of nerves waiting for strangers to share their opinion… (all authors go through this, it’s normal, that’s what I keep telling myself when my nerves are shot). How awesome is that? 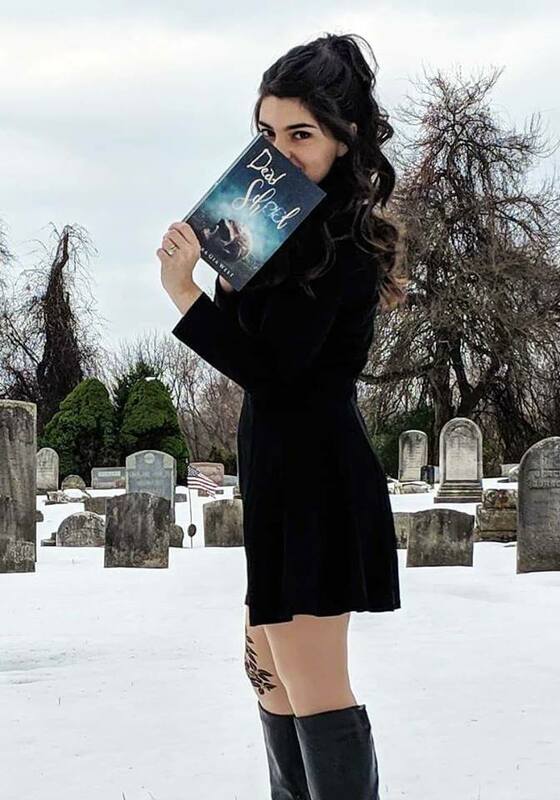 If your book is meant to be funny, that is probably the biggest compliment a writer can receive. I’m preparing myself for the not-so-nice reviews. Everyone gets them, and everyone has different tastes. It’s inevitable! On a different note, I’m starting off the year with my very first Barnes & Noble book signing on February 9th, from 12:00pm – 2:00pm! It will be in Easton, PA, come on by if you’re near! Would love to meet you! 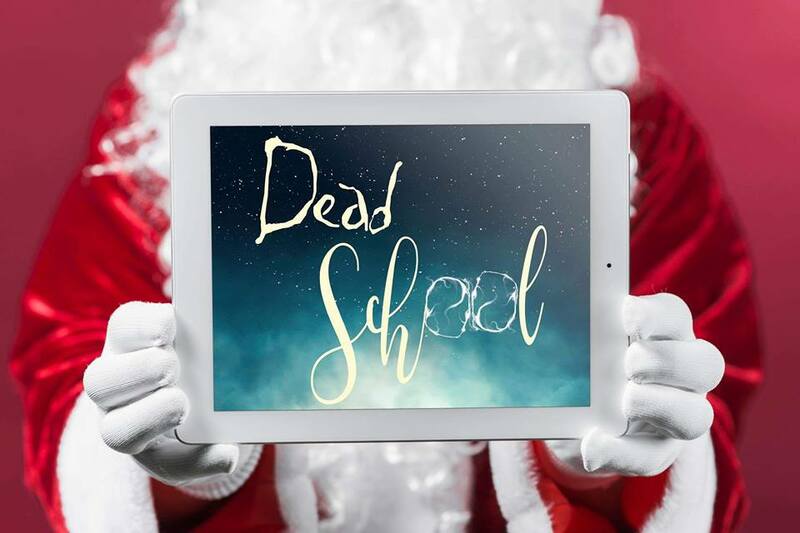 Oh, and did Santa happen to give you Dead School for Christmas? 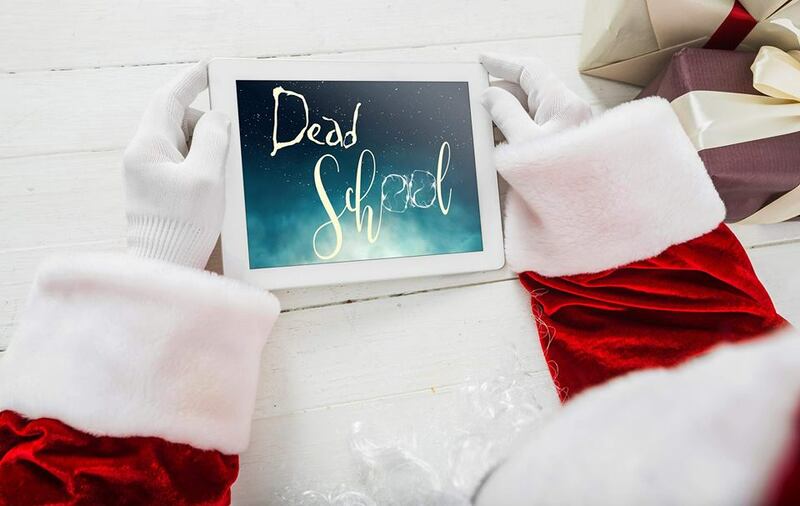 It was totally Santa-approved.. Feel free to take a peek at a paperback or Kindle copy, we have some crazy sales coming up this month also! Join My List For Updates! © 2016 Laura Gia West. All Rights Reserved.